At his many successful restaurants, including New York City’s famed Tabla, Floyd Cardoz built a name for himself by bringing extraordinary flavours to everyday foods and using spice to turn a dish into something distinct and memorable. 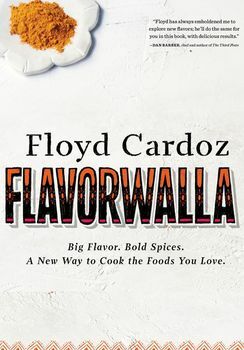 In Floyd Cardoz: Flavorwalla, readers will learn how Cardoz amplifies the flavours in more than 100 recipes. The simple addition of mustard seed and lemon makes grilled asparagus a revelation; slow-cooking salmon with fennel and coriander takes it to another level. But this husband and dad has the same challenges we do when cooking for our families, for guests, and for special occasions. 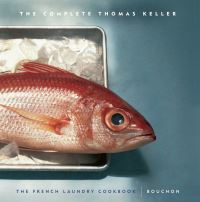 Here he presents the recipes he cooks at home, where even the humblest of ingredients such as eggs, steak, and vegetables benefit from his nuanced use of spice and simple yet impeccable techniques, making this book an indispensable resource for getting weeknight dinners on the table or for cooking a holiday meal. 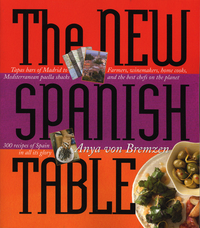 The standout recipes include Grilled Lamb Shanks with Salsa Verde; Shrimp with Spicy Tomato Sauce; Coconut Basmati Pilaf; Roasted Cauliflower with Candied Ginger, Pine Nuts, and Raisins; and Cardoz’s Tamarind Margaritas, of course. 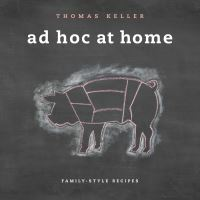 The James Beard Award nominated chef, winner of Top Chef Masters and beloved chef/owner of multiple popular New York City restaurants shares approachable recipes made better with bold spices, many of which come from his Indian heritage.